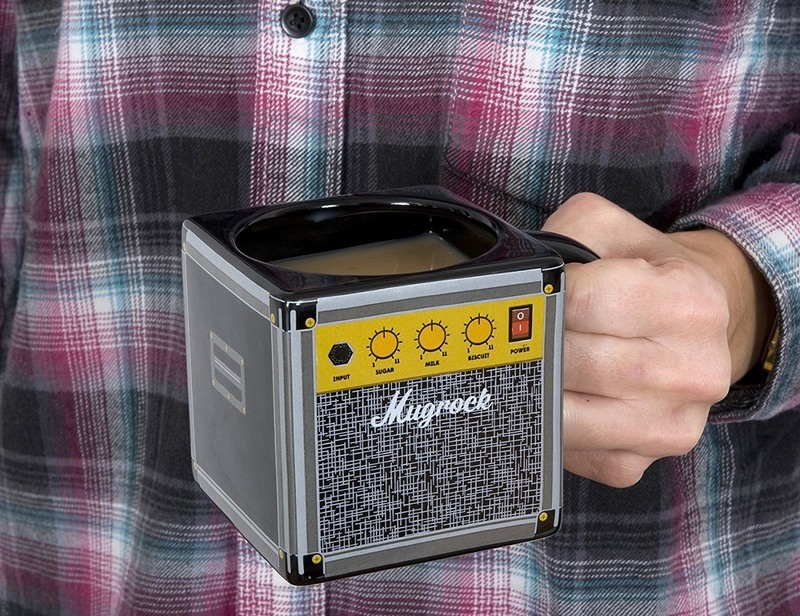 Living the rock and roll life style can take its toll. 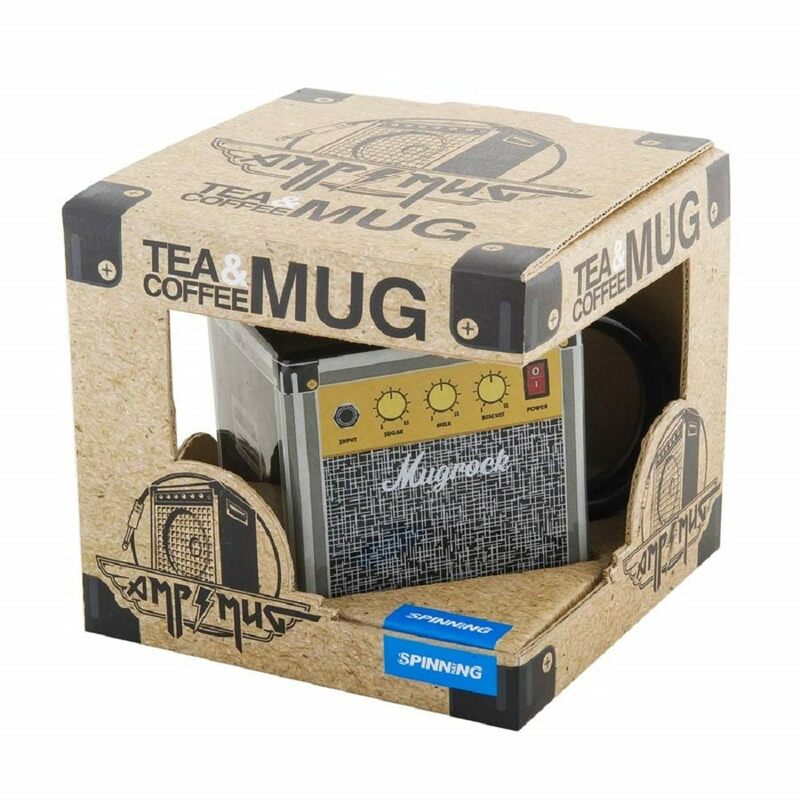 Sometimes after a late night at the gig, drinking to silly o’clock in the morning, and getting next to no sleep, means that the only thing you need is a nice cup of tea! 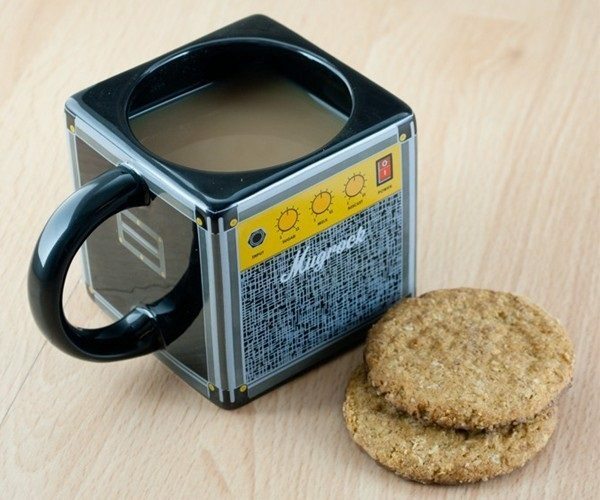 At least with the Amp Mug you get to keep a little bit of street cred whilst sipping on your PG tips! 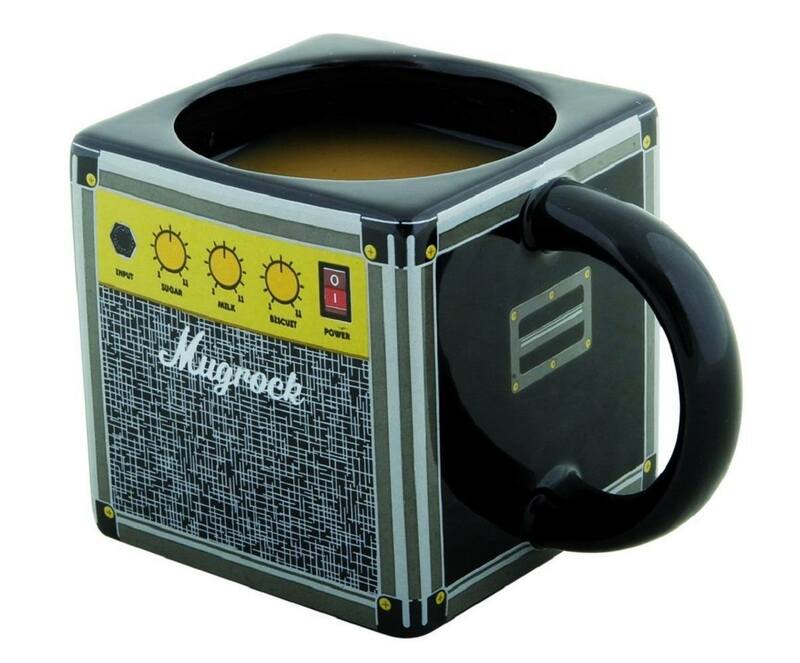 So whether you are Brian May, an up and coming musician, or simply prone to bit of air guitar, the Amp Mug will help you release your inner rock star whilst drinking your favorite beverage.